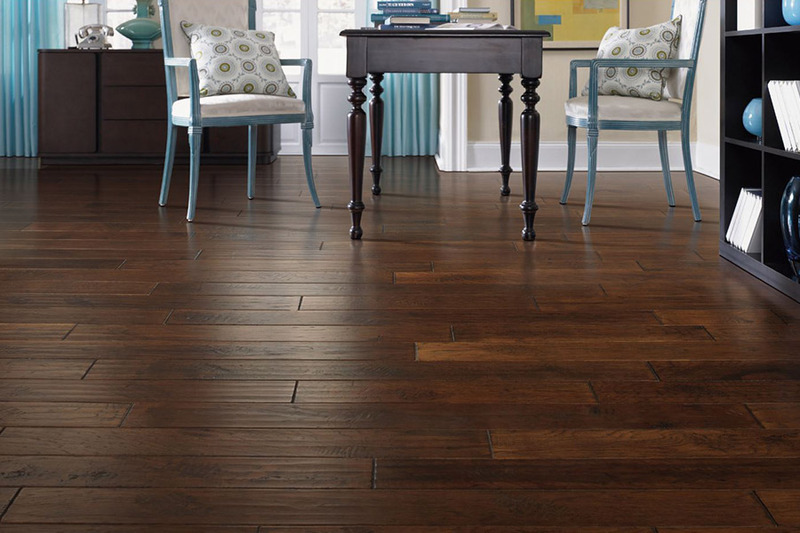 If you are like most homeowners these days, your first choice of flooring materials is hardwood. 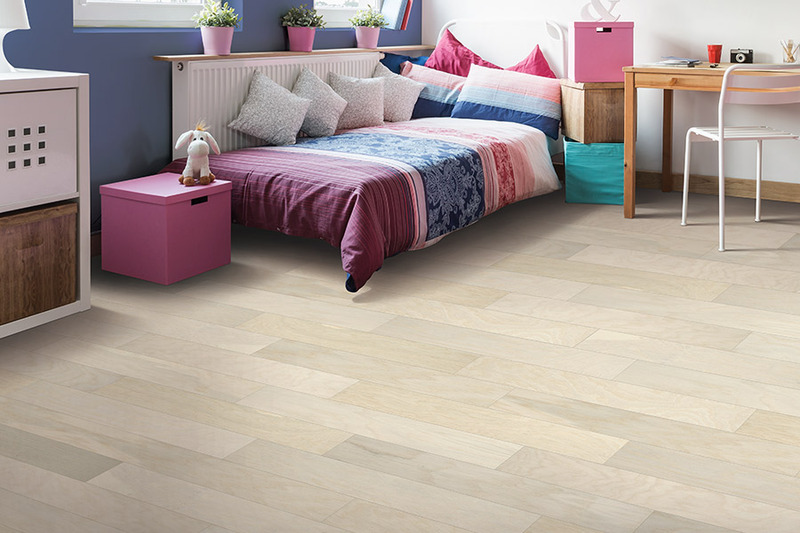 That classical elegant look not only fits well into just about any home, the lifespan it carries with it means that you might never have to worry about flooring again. 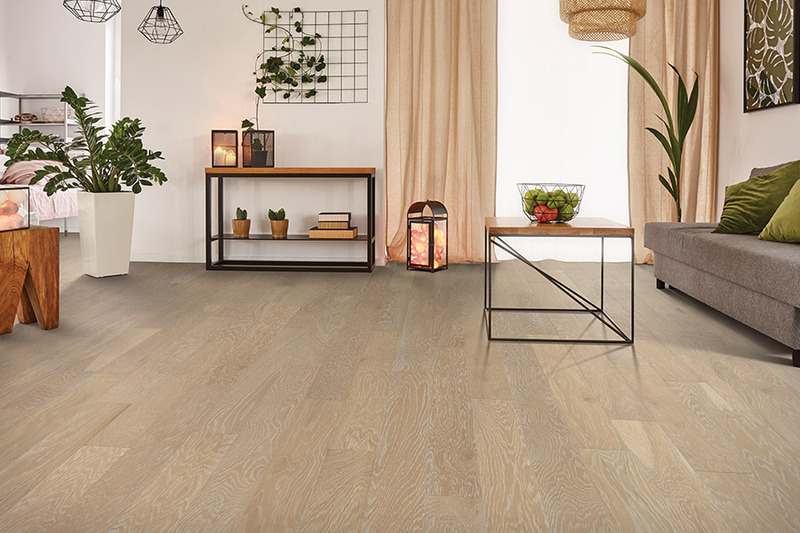 While not a flooring suited for everyone, wood floors definitely have some qualities you should know about before making your final decision.Word of mouth is great for some things, and for others, you just need todo a little research for yourself. There are many species from which to choose, including domestic and exotic, and each one has different characteristics that will work differently in different homes. 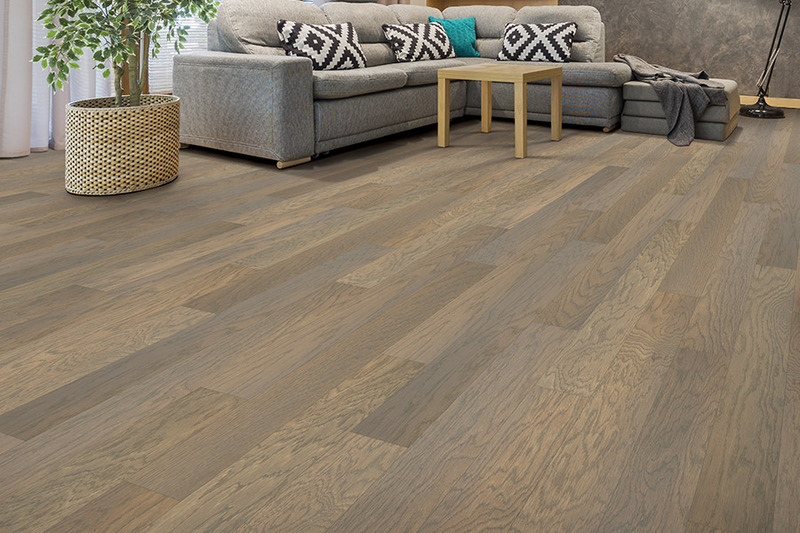 For instance, harder woods such as oak, will make a great choice for high traffic areas, or in homes where children or pets live. Homes with less traffic, or for those who prefer a softer underfoot feel, might make due with a softwood such as pine or spruce. 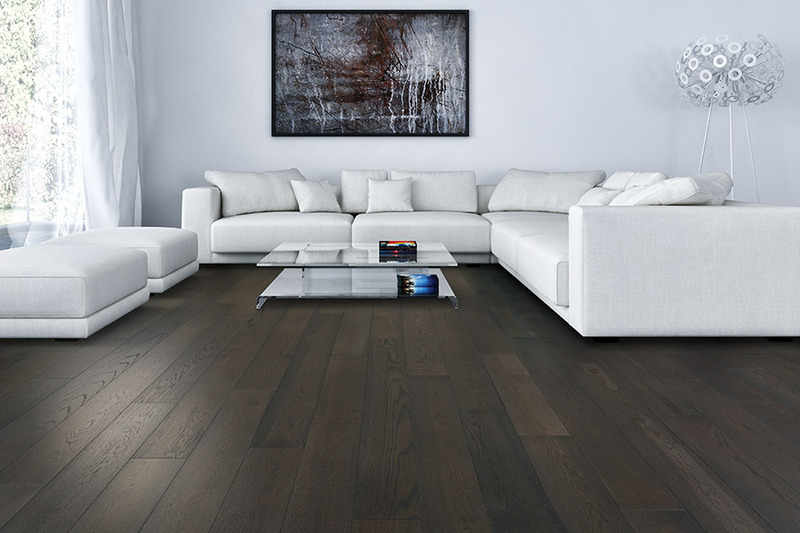 Just as there are many hardwood species to choose from, there are also a great many stains and finishes to add that final touch to your floors. Stains come in many different colors, and can add a flair to your décor. 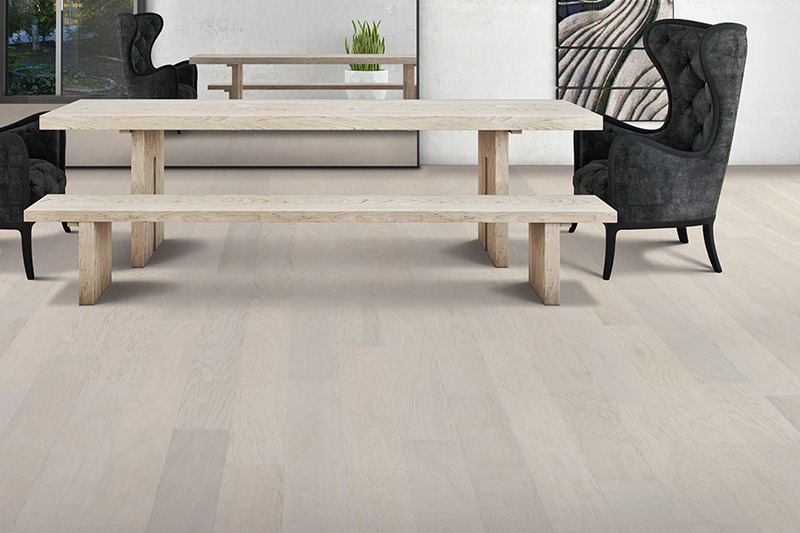 Some wood species take a stain better than others do, so be sure to talk to your flooring professional about your stain choices. Finishes can be a determining factor in many different ways. 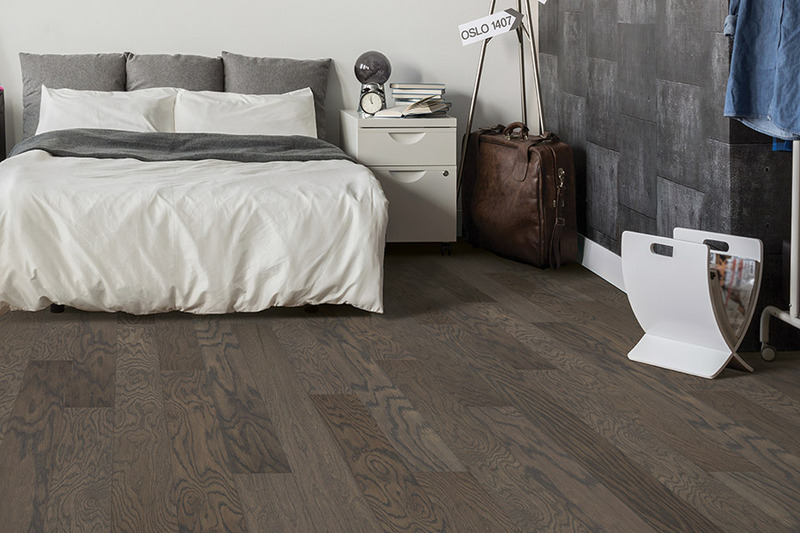 For instance, if you choose a shiny, glossy finish, you will have a classic hardwood look and a surface that will reflect light, making some rooms appear even larger. On the other hand, a distressed, vintage, or hand-scraped finish is great for repelling or even hiding scratches, scuffs and gouges.No matter which finish you choose, you can always opt for a final protective layer to be put down as a top coat. This provides even more protection and can help to make your floors last a lifetime! If you’re ready to choose a floor for your home, we invite you to visit us at Carpet World Fargo. We serve the areas of Fargo-Moorhead and The Red River Valley of ND, as well as Lakes Country, MN, and we look forward to serving you as well. Come on out to our showroom in Fargo, ND and take a look at some of our beautiful hardwood flooring today.